Peter Ludwig (Saul), bass-baritone, enjoys ongoing careers as a performer and as a teacher. He has been soloist in concerts and recitals at Carnegie Hall, Weill Hall, the 92nd Street Y, and other venues in the U.S., Italy, and Switzerland. He was soloist in nine World or U. S. Premieres, of works by historical and living composers ranging from Rossini and Georg Schoenberg, to Gerald Busby and Anna Dembska. Mr. Ludwig has appeared in a number of noted opera productions in New York, among them as Horace in the Encompass Theater revival of Blitzstein's Regina, and the Seneschal in the Vineyard Theater's acclaimed American premiere of Donizetti's Gianni di Parigi, and sang principal roles with Opera Ensemble of New York, Bel Canto Opera, Pensacola Opera, Chattanooga Opera, Rockland Opera, and at the historic Smith Opera House in Geneva, NY. He maintains his own studio in New York (www.ludwigsinging.com). 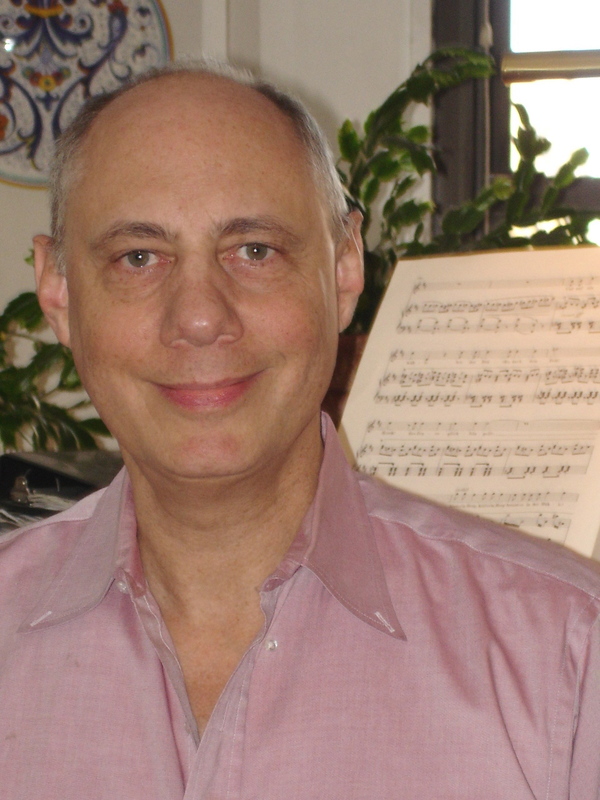 Many of his students have continued to leading conservatories and successful performing careers. 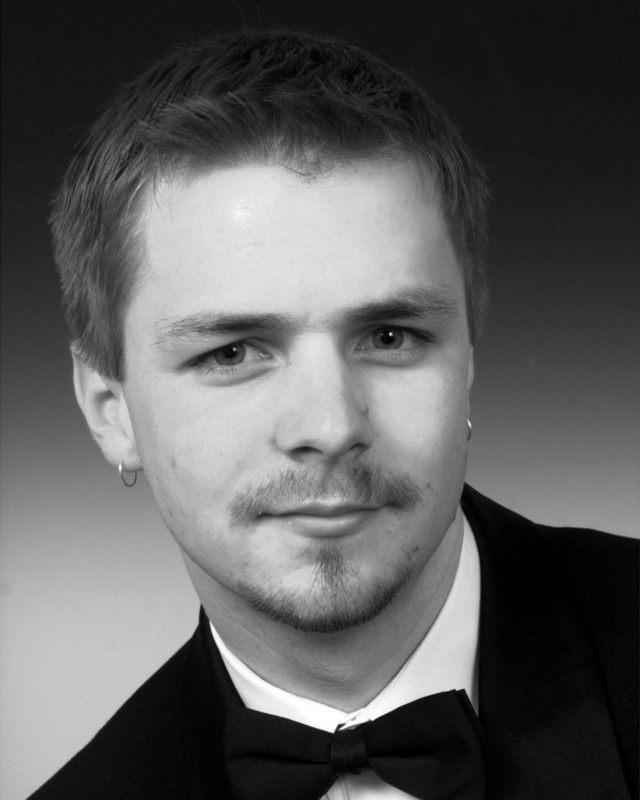 Michael Ashby (David), tenor, was recently a soloist in the Mozart Requiem at West Liberty College. Previous performances include Mime in Das Rheingold as a visiting artist for The Academy of Vocal Arts and Lippo Fiorentino in Weil's Street Scene with Rutgers Opera Company. Other roles include Don Basilio and Don Curzio (Le nozze di Figaro), Ferrando (Così fan tutte), Benjamin Franklin (1776) for Actors'NET of Bucks County and Pseudolous (A Funny Thing Happened on the Way to the Forum) for NJCU. He has appeared as Corporal Schultz in the Actors'NET of Bucks County in Stalag 17, as well as Pirelli in Sweeney Todd. Prior roles with Rutgers Opera Company include Monostatos (Die Zauberflöte ), Slender (The Merry Wives of Windsor), and Seargent Duffy in the premiere of Jerome Morosse's Sorry, Wrong Number . Mr. Ashby's performed the role of Midas in Die schöne Galathée for Concert Operetta Theater of Philadelphia. Charles Schneider (Zerubbabel) is a lyric baritone who enjoys a busy schedule of both singing and teaching. Mr. Schneider currently serves as an adjunct professor of voice at New Jersey City University and Wagner College where he is also the director of the Opera Workshop. 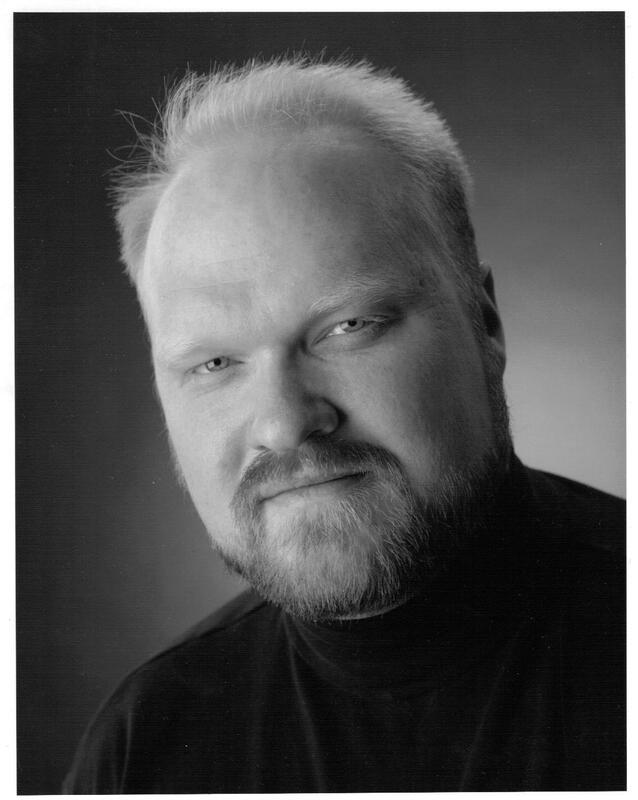 He has sung roles with Des Moines Metro Opera, Lyric Opera Cleveland, The Princeton Festival, Opera New York, The OK Mozart Festival, Anchorage Opera, Opera Iowa, National Opera Company, and Wildwood Park for the Performing Arts (Little Rock, Arkansas). He is currently enrolled in the Doctor of Musical Arts degree at Mason Gross School of the Arts. Lyric baritone Justin Johnson (Jonathan) has had the opportunity of performing nationally with companies such as New Jersey Opera Theater, Amarillo Opera, Bay Area Summer Opera Theater Institute, Artistic Repertory Theater and Westminster Opera Theater among others. 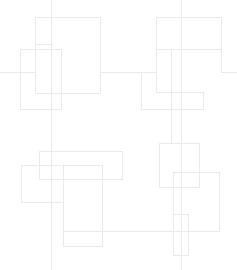 Justin will be making his New York City chamber recital debut this upcoming season with Música de Cámera. His repertoire includes Bob in Menotti’s The Old Maid and the Thief, Sid/Vicar in Albert Herring, Capitan in Candide, John Brooke in Little Women, Elviro in Serse, Lord Devenaut in Der Vampyr and Peter in Hansel and Gretel, among others. Justin made his stage directing debut this spring 2006 with the New Jersey Opera Theater in The Telephone, Trouble in Tahiti and The Impresario. Soprano Bethany Reeves (Hannagail) pursues a multi-faceted career as a soloist, director, voice teacher, choral conductor, and actress. As a soprano she has worked extensively with New York’s adventurous American Chamber Opera Company, including premieres of custom-written work (upcoming: Douglas Anderson’s “Antigone Sings”). 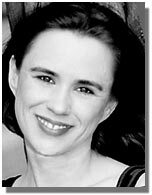 She recently directed “Hansel & Gretel” for the Berkshire Opera and played Viola in Twelfth Night for the Actors Shakespeare Company. Ms. Reeves is a DMA candidate in voice at Rutgers and teaches music at Stevens Institute of Technology. 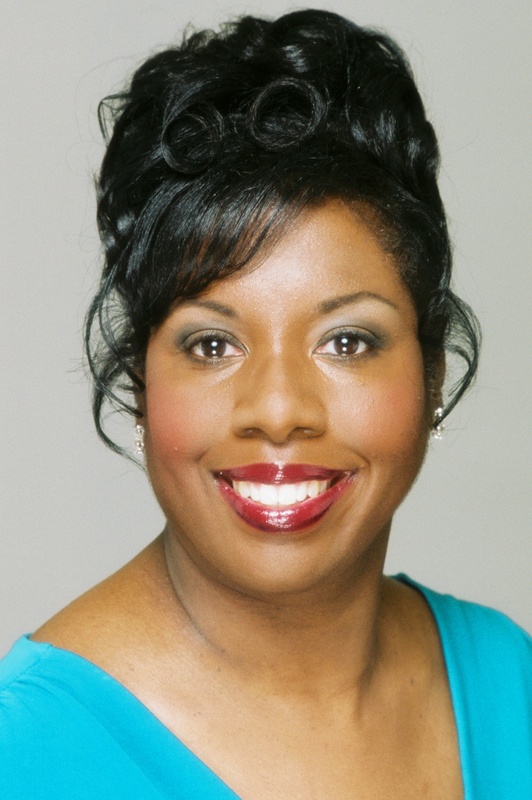 Mezzo soprano Adrienne Alexander (Hannagail) is currently pursuing a DMA in music education at Mason Gross School of the Arts at Rutgers University. Chosen as Runner-up in the 2005-2006 Concerto Competition, she recently performed Alban Berg's "Sieben Fruhe Lieder" with the Rutgers Orchestra. Diverse Spanish artist Cristina Pato (pianist) enjoys an active professional career devoted to both Galician popular music as a bagpiper, and to classical music as a pianist. Her dual careers have led to performances throughout major stages in Spain, Portugal, United Kingdom, France, Brazil, Italy, Germany, Mexico and the US. Ms. Pato has released three CD’s as a solo bagpiper and collaborated in international tours with bands such as The Chieftains, Yo-Yo Ma, Hevia, Royal Pipe Band, Tenerife Symphony Orchestra, Silk Road Ensemble or Galicia Symphony Orchestra and in more than twenty recordings as a guest artist. 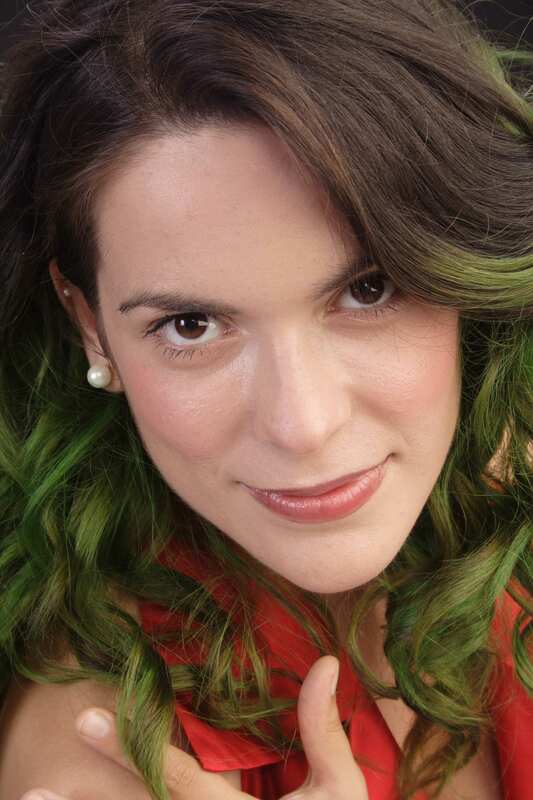 As a classically trained pianist Ms. Pato holds Master's Degree in Piano, Music Theory and Chamber Music obtained from the Conservatorio del Liceu (Barcelona) and also a Master's Degree in Digital Arts (Computer Music) from the Universitat Pompeu Fabra (Barcelona). As the recipient of a major grant from Fundación Barrié de la Maza, she is currently a Doctor of Musical Arts candidate in Collaborative Piano at Rutgers University where she studies with Prof. Gonzalez-Palmer.